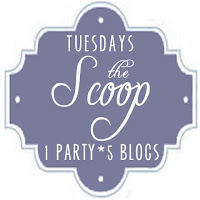 Crafty Texas Girls: The Scoop Link Party #60 with "On Sutton Place"
As always, add your link right here to my blog and it automatically shows up on 5 amazing blogs! This week our talented guest host is Ann from On Sutton Place. Hello...I'm Ann. 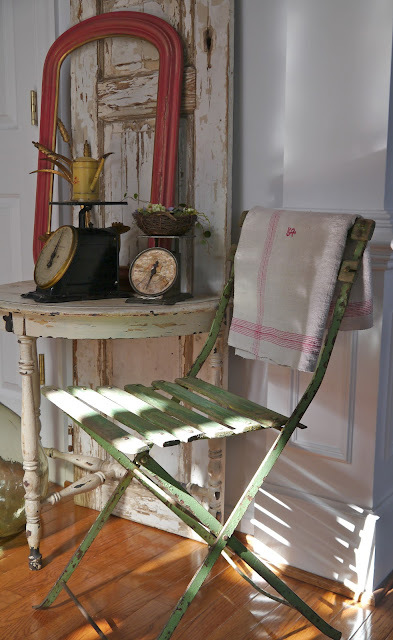 My blog, On Sutton Place, chronicles my life and it's where I share my constantly changing home decor, gardening, my love of vintage fabric and collectibles plus my new favorite type of post...recipes. My blog began as a way to connect with people like me...creative people who love their homes and families. I recently quit my day job to become a full time blogger and Etsy shop owner. As an empty-nester, I needed something to do. Now it seems there aren't enough hours in the day! 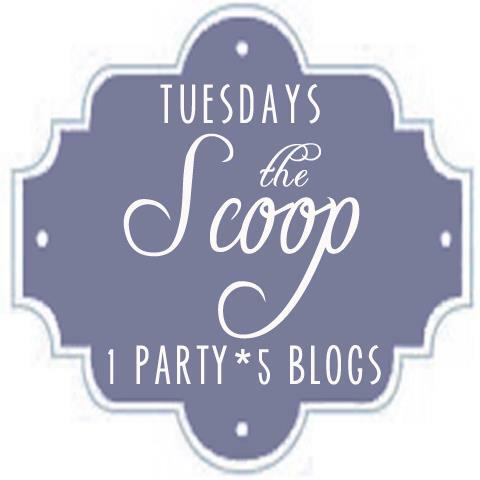 I am absolutely delighted to be the guest host tonight for The Scoop! In addition to my blog, you can find me on Etsy where I have a shop called Sutton Place Designs. 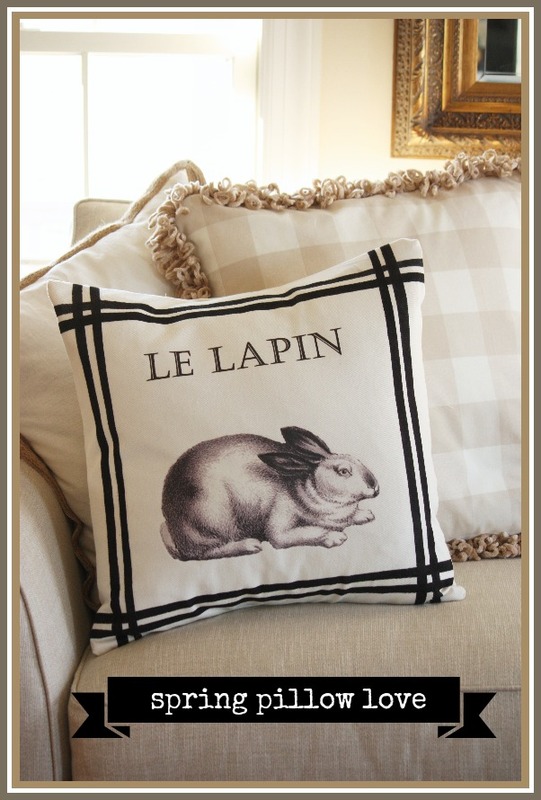 I specialize in textile furnishings for your home. 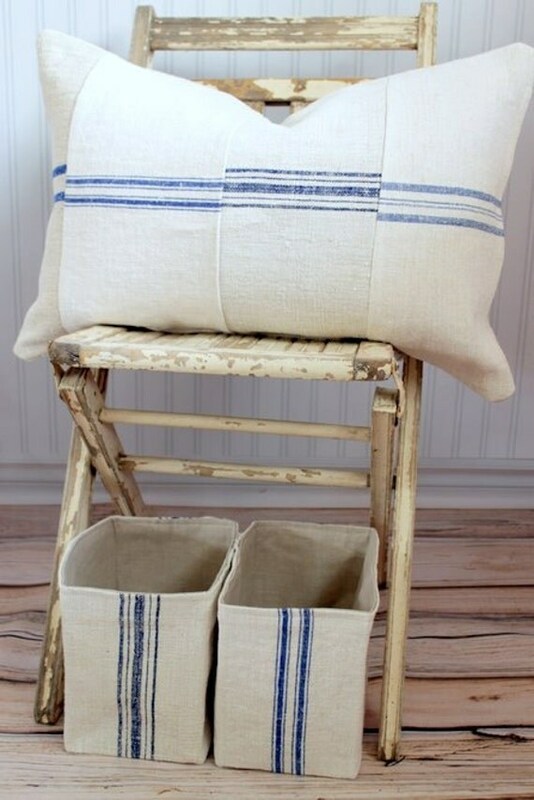 I can't resist a tattered pillowcase or grain sack with holes...and I love re-purposing vintage fabrics into useful items for today's decor. Thanks for joining us Ann!! 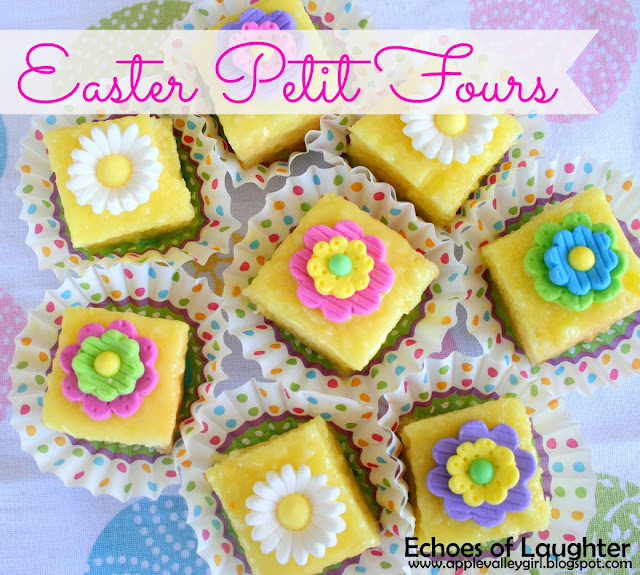 Thanks for hosting Samantha, hope your family had a lovely Easter! Hi Ann. Thanks for hosting The Scoop this week. I'm heading over to Sutton Place to check out your blog.